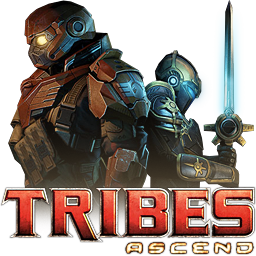 The Tribes series begins in 2471, when a scientist Solomon Petresun invents the first cybrid, a bio-cybernetic hybrid artificial intelligence named Prometheus. Based on its design, thousands of cybrids are mass-produced as slaves. By 2602, Prometheus grows wary of humans and rallies all cybrids against humanity. In Starsiege game, the Terran resistance manages to drive Prometheus' forces out of Earth and onto the Moon where they are decapitation by General Ambrose Gierling and his squad's. Prometheus, however, survives the explosion and to counter this threat, Petresun (having technically achieved immortality through his studies) proclaims himself the Emperor of Mankind in 2652 and succeeds in unifying and rebuilding the Terran civilization. Pursuing his goal of fortifying the Earth against the inevitable cybrid retaliation, Petresun ruthlessly exploits Martian and Venusian colonies, spawning massive resistance movements among the colonists by 2802.